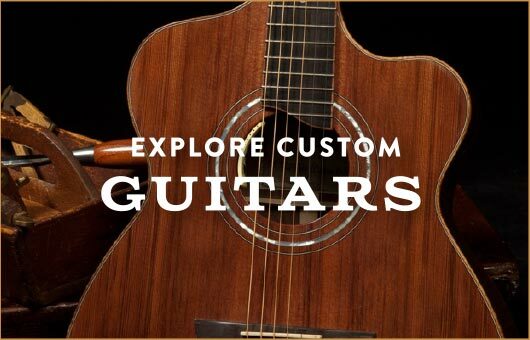 When you order a Lichty custom acoustic guitar or custom ukulele you have the satisfaction of working with Jay to design your dream instrument. 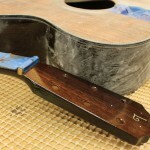 Once the construction is underway, we will document the process with photos so you can actually see your instrument come to life. 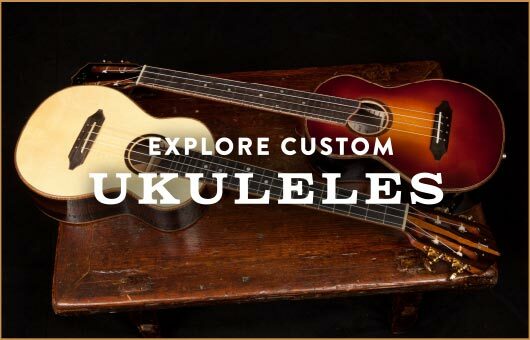 It is just one more thing that makes ordering a custom guitar or ukulele from Lichty Guitars a once-in-a-lifetime experience. 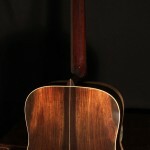 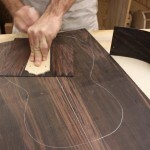 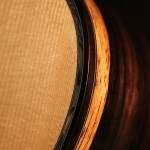 Take a peek into our Luthier Shop.